2. Slightly stir or mix the Ice Cream with the Cream. 3. Fill the cup with Root Beer to within 2” of the top. 4. Serve with tall straw and long spoon. CAUTION! Be very careful when placing the spoon or straw into the glass. 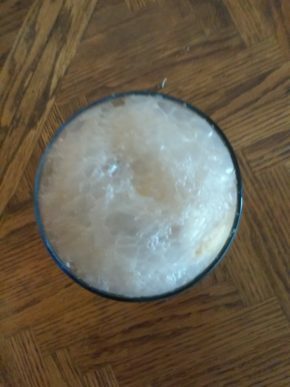 Root Beer floats are known to go crazy and foam all over the place, when even slightly disturbed! 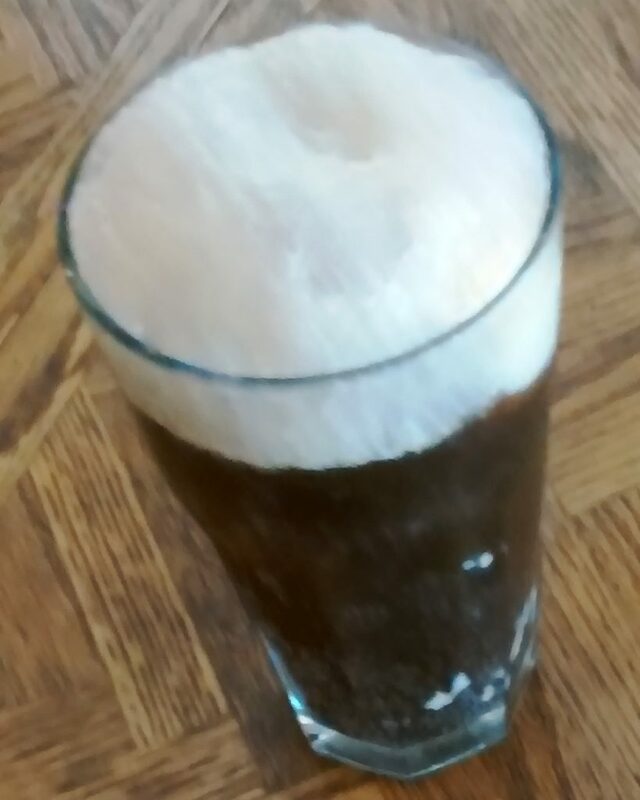 Yield: One half gallon of ice cream and 2 liters of root beer will make approximately 8 root beer floats, or more, depending on the size of the glass used.